Bikes can be a convenient way of maneuvering through traffic, commuting to work, taking long road trips or just a sporty way of hitting the road. Unfortunately, they are prone to accidents that can cause damages and injuries to you. Some of the worst accidents on record have been motorcycle accidents. Unlike vehicles, bikes are open hence making the rider more prone to accidents and collision with obstacles. Also, bikes have a high speed limit that is often the cause for accidents. To keep you safe, D’Agostino Agency Insurance has a policy that ensures that you and your bike are protected under all circumstances. 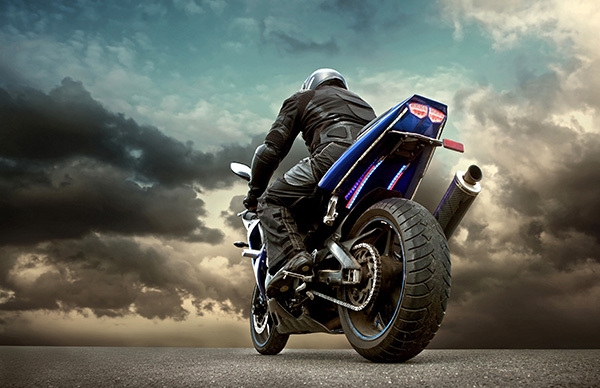 We offer a wide range of motorcycle coverage options to protect you against liability, damage, theft and loss. 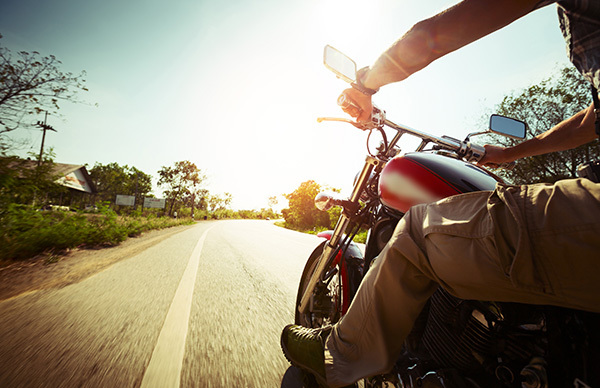 You can choose from the coverage options available to customize a motorcycle insurance policy that suits all your needs. Besides, all the options available are provided by our reliable insurance providers. This gives you a bargain on your budget to choose the most affordable yet suitable policy. The following options are available to help you tailor make a cover that caters to all your needs. Covers the medical, funeral or lost wage costs incurred by another driver due to an accident that you are responsible for. Covers you for medical expenses, lost income, funeral costs, nursing care, and child care if you are injured or die in an accident. Covers damages to another person’s property when you are the one at fault. Covers medical expenses incurred by you or another person due to an accident that you cause. Covers damages on the bike due to a collision with another person or an object. Covers damages to the motorcycle for causes other than accident or collision. These causes include fire, theft, vandalism, falling objects, weather related causes, among others. Caters for the expenses incurred if you are involved in an accident and an uninsured or underinsured driver is at fault. Pays for the outstanding balance between your motorcycle’s value and your loan/lease balance in case the bike is totally damaged or stolen. Covers accessories and after-market upgrades to your motorcycle. 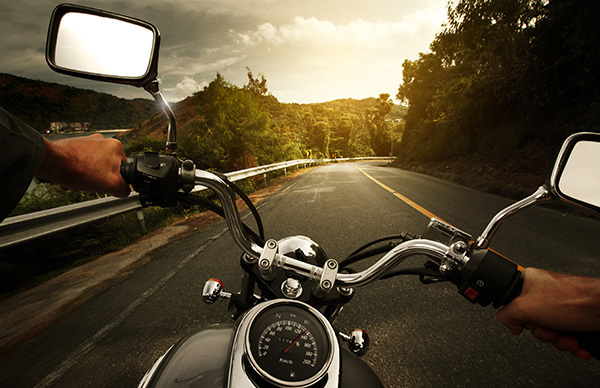 Having a motorcycle insurance policy ensures you ride with peace of mind. D’Agostino Agency Insurance is your perfect partner in finding the best deals for your motorcycle insurance policy. Contact us today for your free motorcycle insurance quote. We will ensure you get quality coverage for you and your bike.